Thank you for your interest in Wireless City Telus Mobility and Telecommunication Solutions. 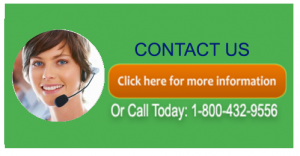 You can contact us at 1-800-432-9556 or fill out the form below to have one of our staff members follow up with you. By providing my contact information below, I consent that Wireless City can contact me with any TELUS Mobility offers and Wireless City products and services information.